The Omega Altise OADE-16 was tested by CHOICE in 2016. How to buy a dehumidifier for your home If you've got damp air in your house, a dehumidifier could be the answer. Here's how to find the best for your home and budget. 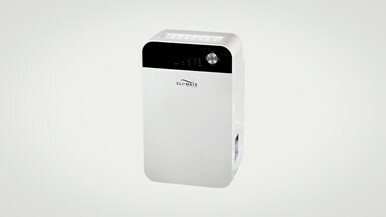 Dehumidifier reviews We lab test portable dehumidifiers, including models from DeLonghi, Ionmax, Cli-Mate and more. 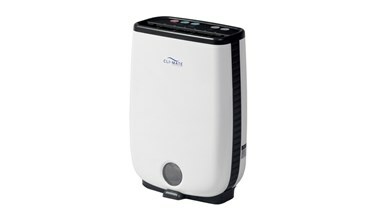 We lab test portable dehumidifiers, including models from DeLonghi, Ionmax, Cli-Mate and more. 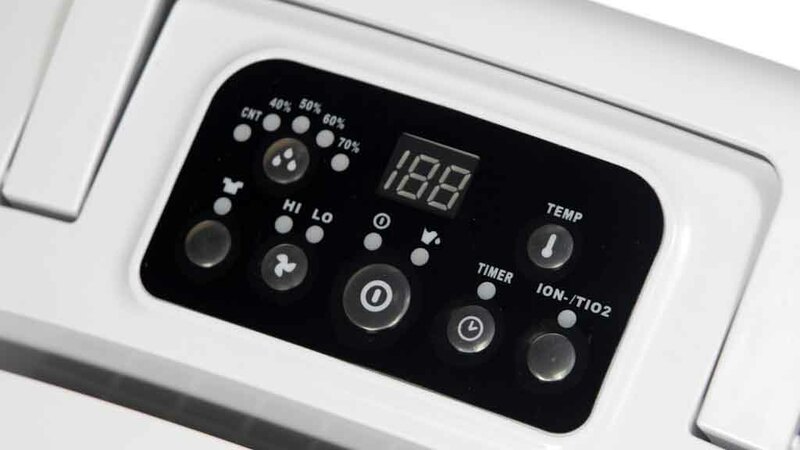 If you've got damp air in your house, a dehumidifier could be the answer. Here's how to find the best for your home and budget.